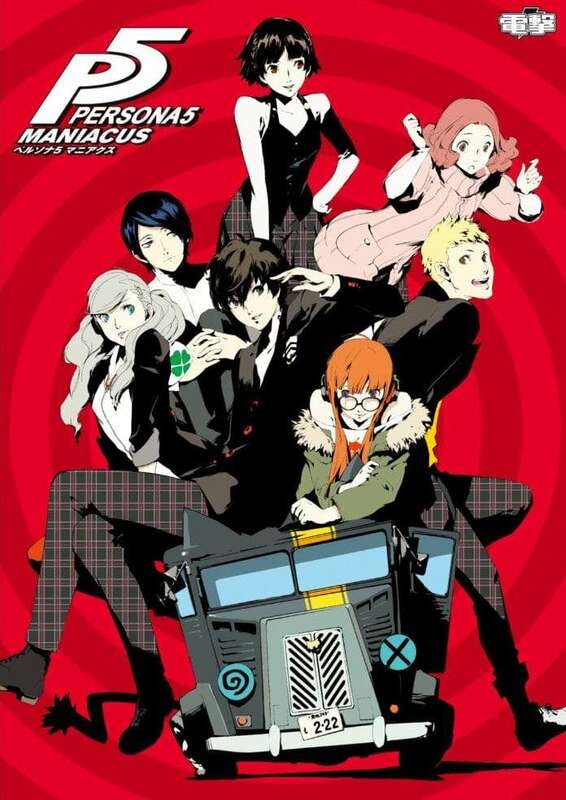 Following the reveal of the Shigenori Soejima illustration that would be on the cover of the upcoming Persona 5 Maniax book release, the complete cover has been released. 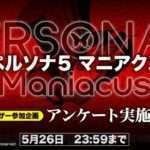 Along with information on the game, various illustrations and sketches will be included in Persona 5 Maniax. Recommended for users who have cleared the game! A spoiler-filled analysis of Persona 5! 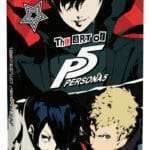 The ultimate analysis book on Persona 5. Containing commentary on the entire story, new profiles for characters, and an interview filled with development secrets and treasures. The cover illustration will be drawn by Shigenori Soejima. This will be a must-have book for the fans! 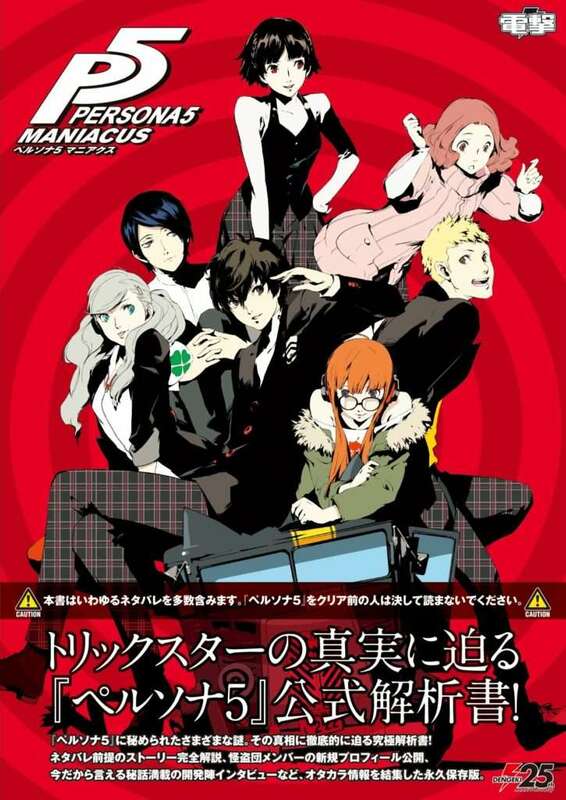 Full of information released for the first time, including new profiles for the Phantom Thief and Co-op characters, as well as development comments for the concept behind the whole co-op events and persona awakenings. An introduction to the story of Persona 5, from the opening to the ending, including spoilers for the game’s background. 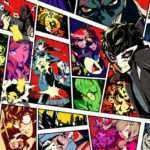 A number of interviews from Atlus main staff. 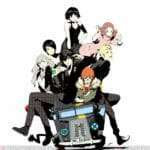 Also featuring a roundtable discussion by Katsura Hashino, Shigenori Soejima and Shoji Meguro, who can be said to be the face of the Persona series. A thorough introduction of the locations and facilities that are the stage of action for the Phantom Thieves, including Shibuya, Shinjuku and Destiny Land. Additionally, large amounts of conversations with the residents of the town are included. 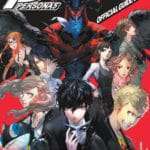 An announcement of the user poll results for questions such as “favorite Phantom Thief” and “favorite moment” that were asked for Persona Magazine. Furthermore, all Mementos conversations are fully included.